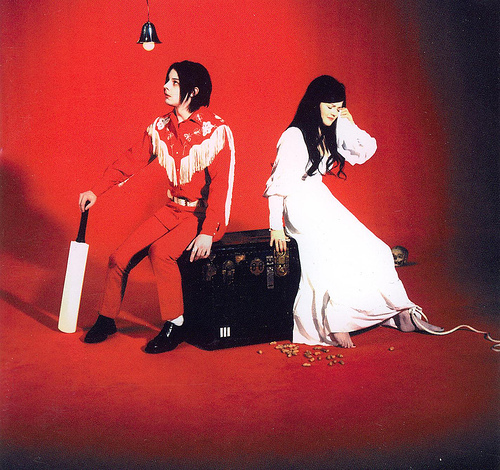 I remember the moment I heard the first notes of the first song on Elephant (Seven Nation Army) how shocked I was – the White Stripes, known for having no bass in their songs, were starting their new album with a bass line? Later I learned it was a guitar tuned way down, but still I took it to mean, “Hey, don’t put us in a box, we will surprise you.” I appreciated such bold artistic statements, since it seems few “hip” bands, especially big successful ones, do that nowadays. Another band with a lot of good music videos.